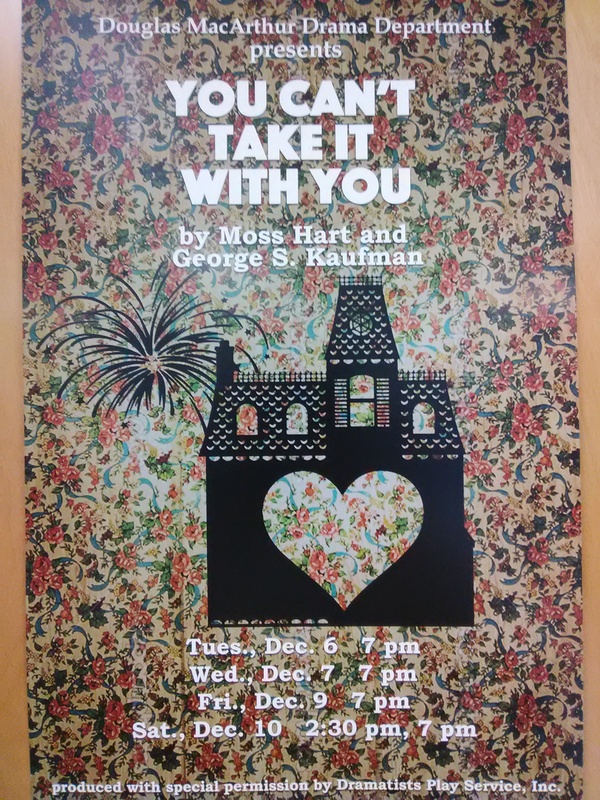 Junior varsity drama has been working on a play called “You Can’t Take It With You”. 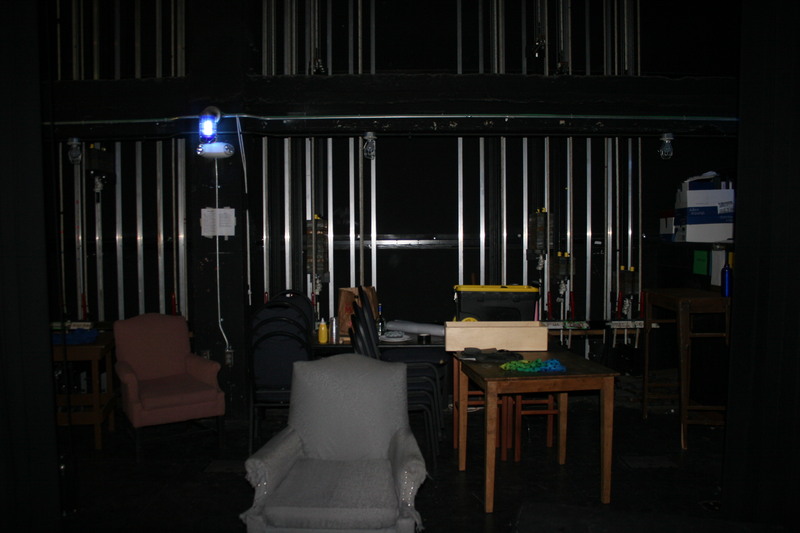 This play will be about a romantic comedy of two families. 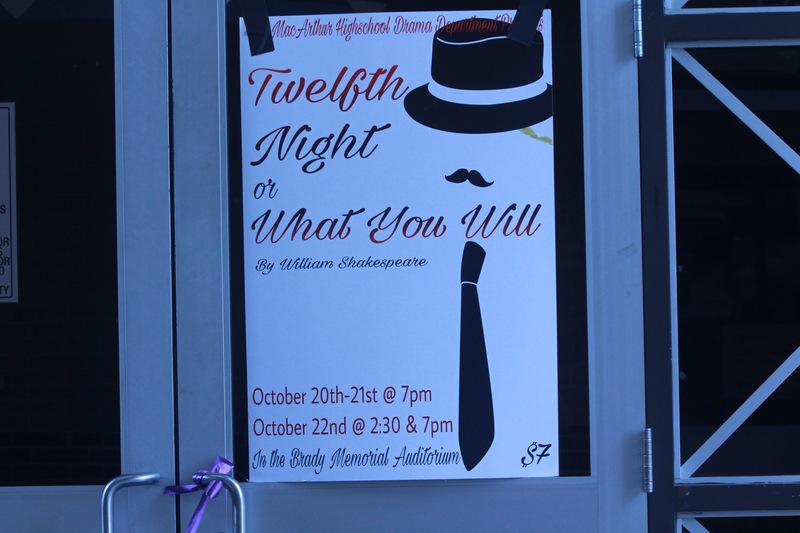 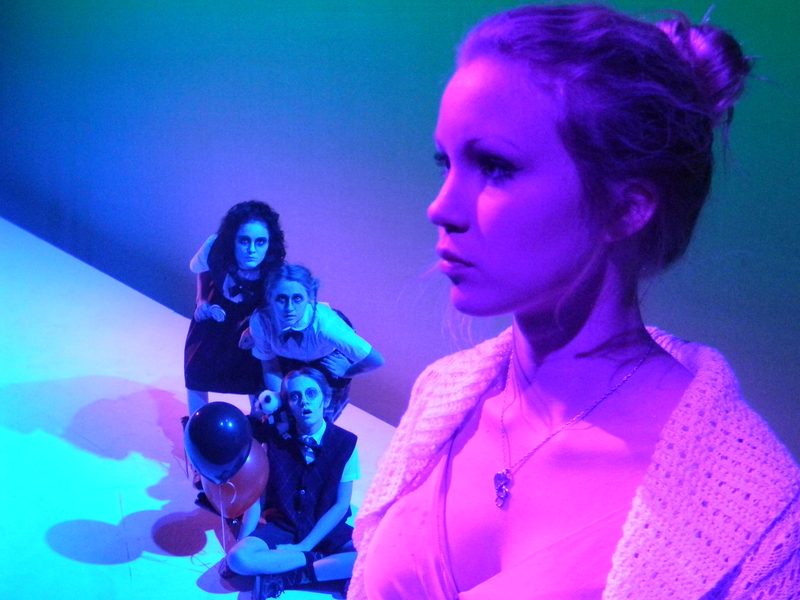 The first showing of the performance will be in the auditorium on Dec. 5 from 6 p.m- 7 p.m.
On Oct. 20-22, the drama department performed a William Shakespeare play called, “Twelfth Night Or What Will You?” directed by Margret Jonra. 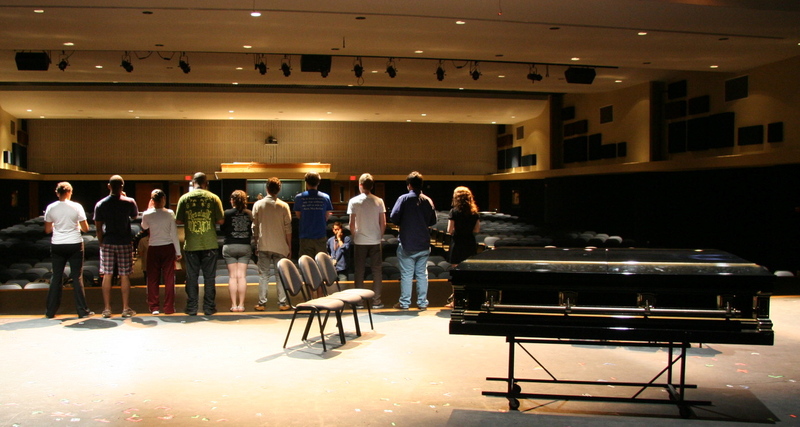 Showing times were at 7pm on Friday and Saturday and at 2pm on Sunday evening in the Bradley Auditorium.